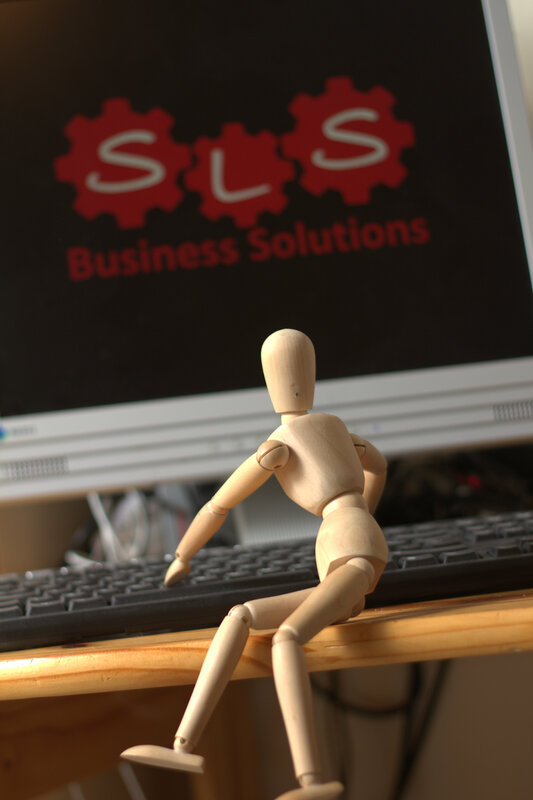 At SLS Business Solutions we can provide support for your Bookkeeping services at times when you need an extra pair of hands. From time to time, when all your clients bookkeeping all seems to come at once, put us to work for you, so that you can meet your deadlines, be it VAT, Year End or any other target your Client desires. 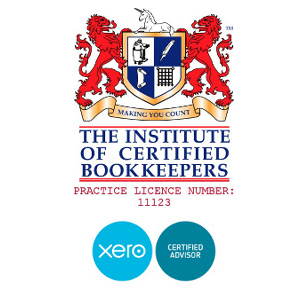 As Members of the Institute of Certified Bookkeepers holding Practice Licence (No: 11123) our work is carried out in accordance with the appropriate Professional Conduct Regulations. We can provide White Label Bookkeeping Services on either an hourly rate or a fixed fee. We are happy to work flexibly as part of your team, either at your office, remotely at our office or, if you require, on your Clients site. We can do the Books for various types of company setup, including Sole Traders, Partnerships, Limited Companies, and Clubs and Societies. We specialise in using Cloud Bookkeeping solutions being both Xero and QuickBooks Advisors which allows us to work flexibly to fit in with your requirements. We have experience in VT Transactions and Sage as well as traditional Spreadsheets. However, if you or your Client already use another Bookkeeping package and wish to remain on it then we are more than happy to learn new software! We cover Melton Mowbray, Oakham, Loughborough and the surrounding areas.